Hatchimals CollEGGtibles 4-Pack + Bonus is the perfect gift for kids aged 5 and Up. 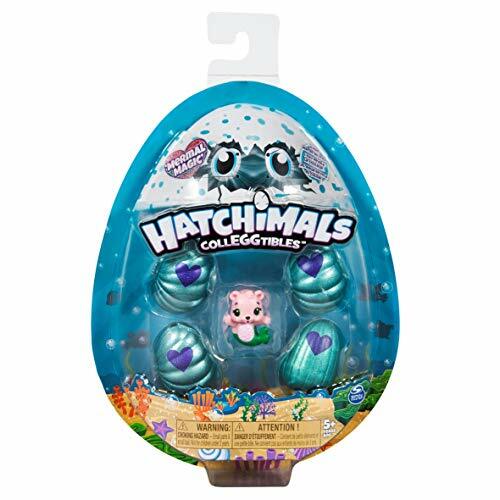 Hatch 'n' splash into fun with all-new water-reveal Hatchimals CollEGGtibles! This season, there are over 80 Hatchimals to collect! 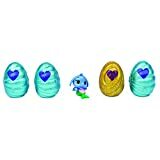 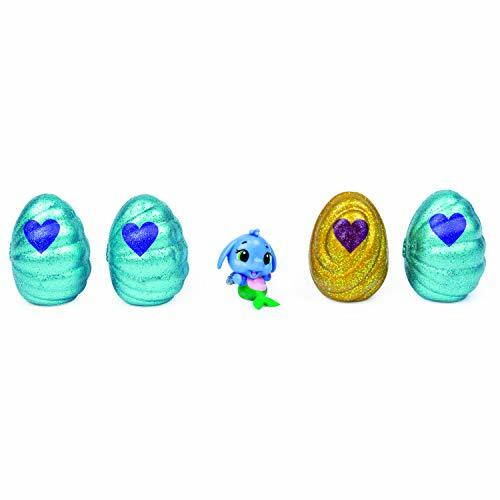 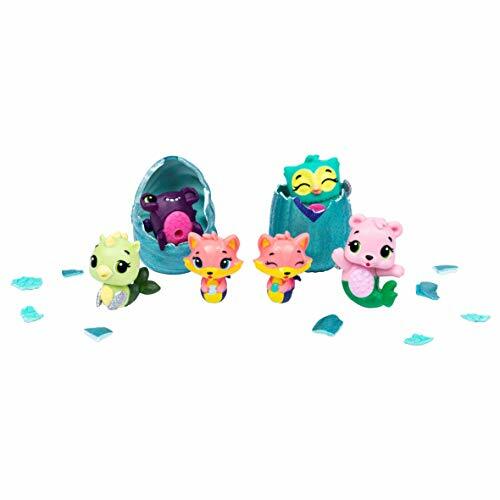 Will you hatch magical mermaid (half-mermaid, half-hatchimal) or characters from racing river and sunshine surf? 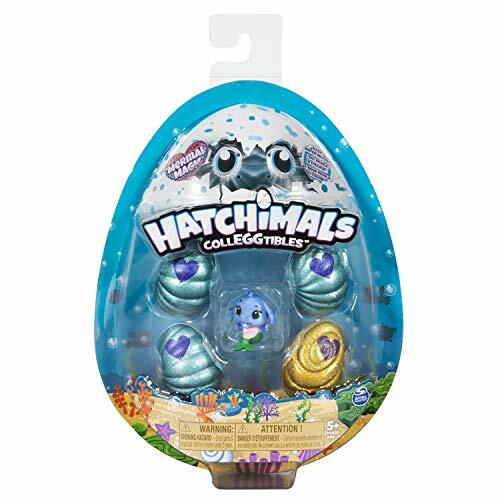 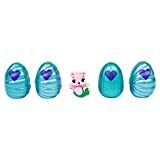 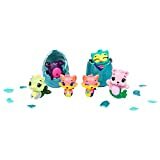 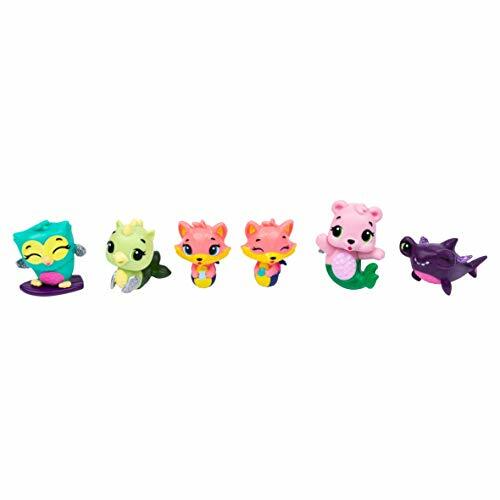 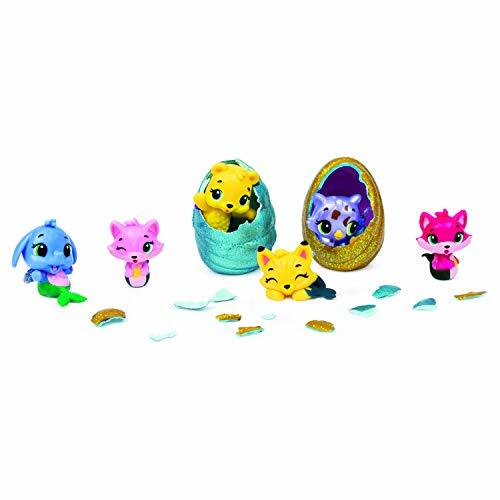 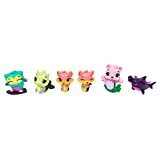 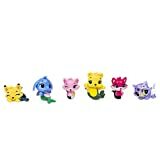 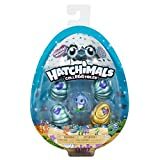 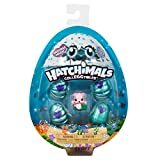 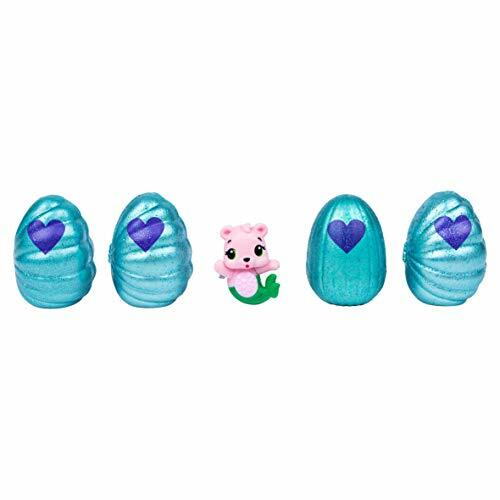 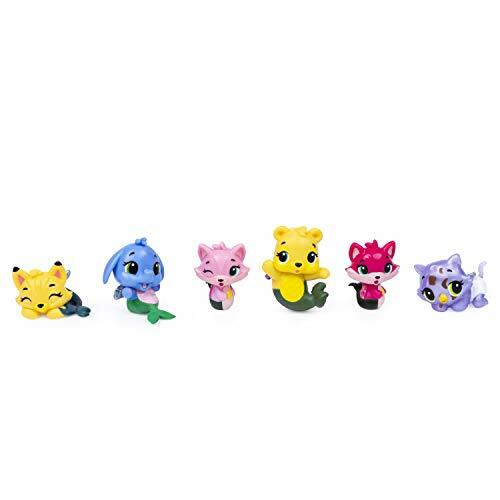 Hatch a whole underwater world with the Hatchimals collectibles 4-pack + bonus!